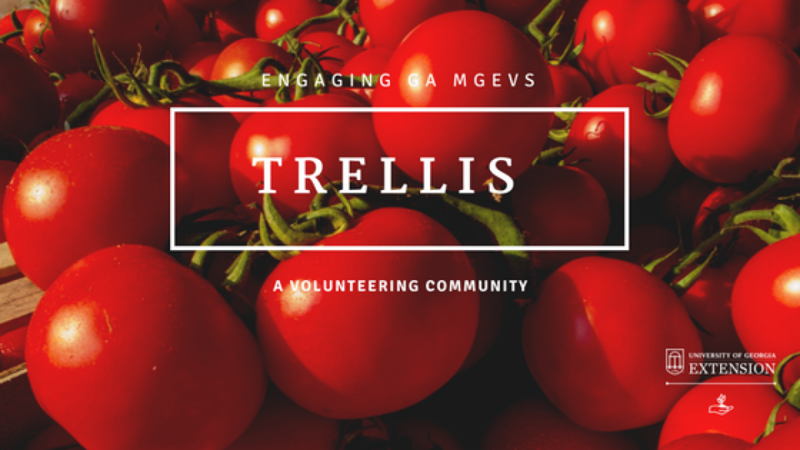 Trellis | It’s Ordering Time! As we approach cooler weather (hopefully) and the season of Autumn, I know your calendars are full of plant sales, festivals and fairs, and fall gardening. But, there are couple more items you will want to remember! 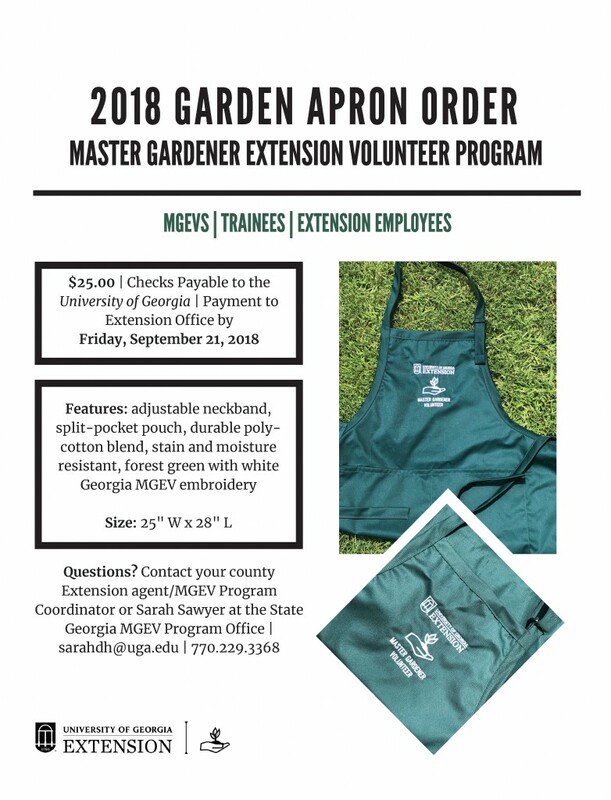 Each year, Extension agents place orders for MGEV name badges in September. If you have lost a name badge, would like a spare, or have moved counties, now is the time to let your agent/program coordinator know that you need a replacement name badge ($10.00 cost). Please also notify your agent if you need a replacement service recognition sleeve. These are free and range from 5-35 years in 5 year increments. Thank you for your service! 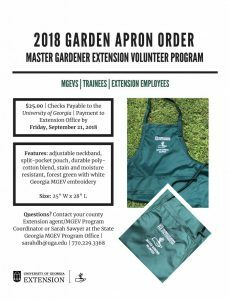 If you would like an apron, please send in a check to your Extension office by the extended deadline of September 28, 2018. Next: What’s New in MGLOG? !